Due to the weather JUMP has been canceled. JUMP (Jesus Use Me Please!) 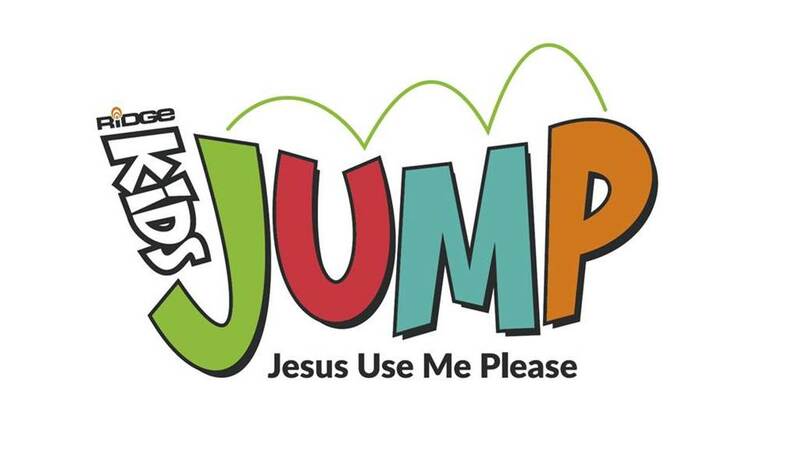 is a fun and purposeful midweek evening ministry that focuses on teaching kids to serve. We believe that kids are not disciples in waiting, but disciples in training. God has called each of us to serve others, and we provide kids ages Kindergarten – 5th grade with an opportunity to make a difference. At JUMP, we teach children what it means to not only love God, but to love others as well! Every week, the JUMP kids have real opportunities to humbly serve and share God’s love with others. Our mission is to use our gifts and abilities to bless individuals and organizations in our community and beyond.